Lemax Waffle Hut Table Accent depicts a traditional ski resort meeting place where skiers take a welcomed break for a hot drink or to be warmed by a hot snack. A delightful Lemax table piece suited for placement in a Lemax seasonal Christmas miniatures display. 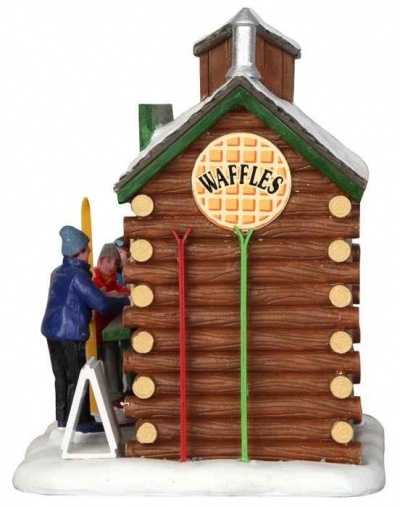 Another popular addition to the Lemax Vail Village miniatures catalogue, joining the collection in 2018. 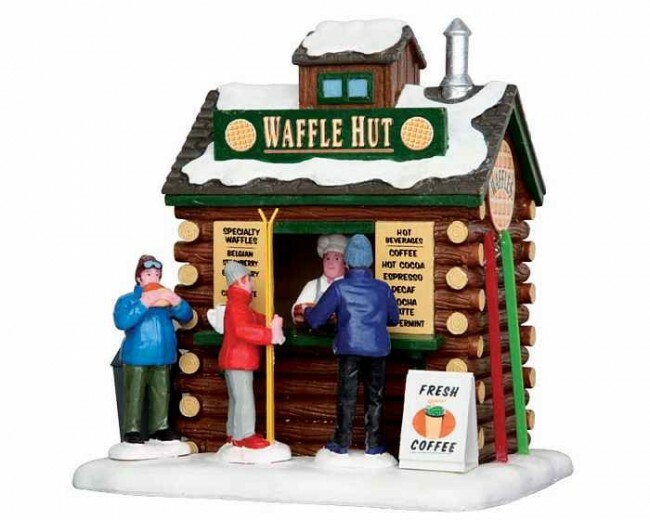 Waffle Hut comprises multiple figurines and hut mounted on a single snowed base to compliment your seasonal Lemax Village display. 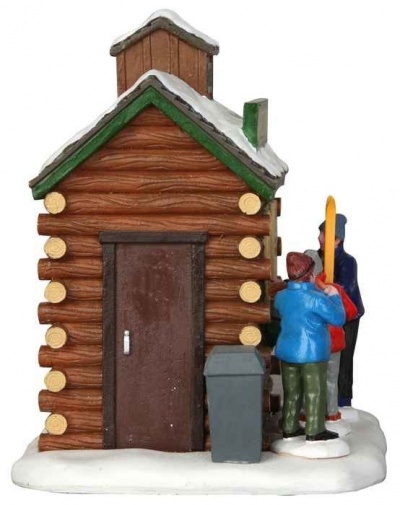 Table Accents offer a wide selection of miniature display pieces within the Lemax Village range. 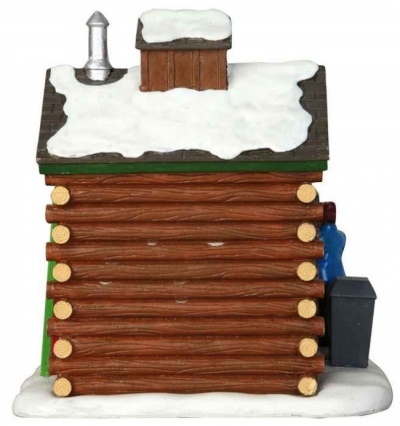 Table Accents can be used to add detail and depth to a themed model village scene or simply used singularly as a central focal point. Placement may be in a window viewing position such as a bay window, or as a seasonal table or a mantlepiece feature at Christmas. Whether combined with other Lemax accessories or buildings, Lemax Table Accents are timeless collectable items to be treasured for years to come. Packed in keep-sake coloured boxes with a clear display viewing window.